Ep 118 The Jumping Dog, Part 2: Catastrophe Strikes! 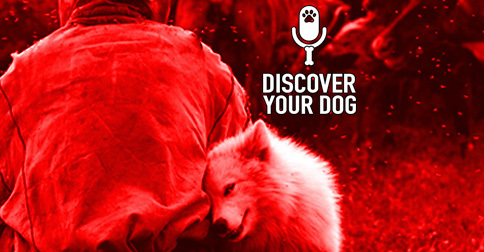 You will discover the best ways to act and react in the moment of your dog’s bad behavior. At your house, your dog is perfect. It is just those few times your dog misbehaves and jumps. This is why correcting behaviors like this are so frustrating. When you now are in the moment, all that attention is just that…ATTENTION. Attention is what teaches your dog in every given situation. It does not matter if it is good or bad attention. In that moment, remember that you have your leash on your dog and you have control. Quickly pull your dog away and move. 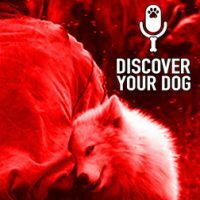 Bennie in past episodes talked about using a phrase to let your dog know you are moving. You HAVE to get your dog away from the situation. DO NOT, and I repeat, DO NOT try to make your dog do a command. Look for this behavior in the moment or you will never be able to fix the problem of Jumping-Up. Once you have taken your dog far enough away from the situation that your dog is paying attention to you, you then can relax. This is time to really watch to see what triggers your dog into jumping. Is it the friend’s dog? Re-approach, and now get only close enough that your dog is still paying attention and still choosing to stay on all fours. Walk with your friend and keep a distance for a while. As long as your dog is walking well you can close the distance. Once your dog starts to act up, you back away. This is the time to just watch for those triggers. Note how long it takes your dog to settle in with the new guests.